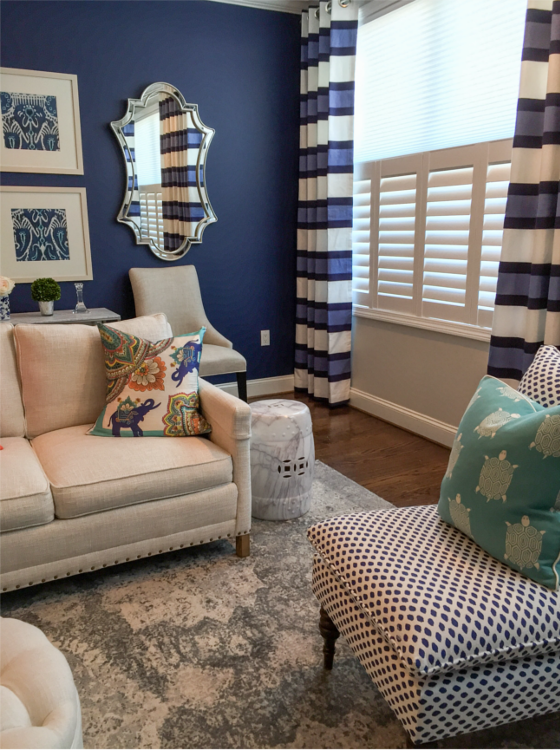 touches that make a home special. that you design for your clients. your vision and your customer’s. goal is total customer satisfaction. working with top interior designers. 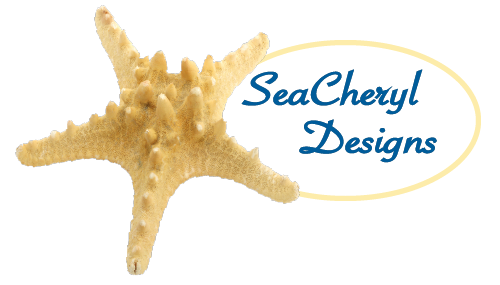 SeaCheryl Designs is all about the little touches that make a home special. We build the detailed, finished products that you design for your clients. You need a collaborator who will interpret your vision and your customer’s. Each customer and project is different… our goal is total customer satisfaction.